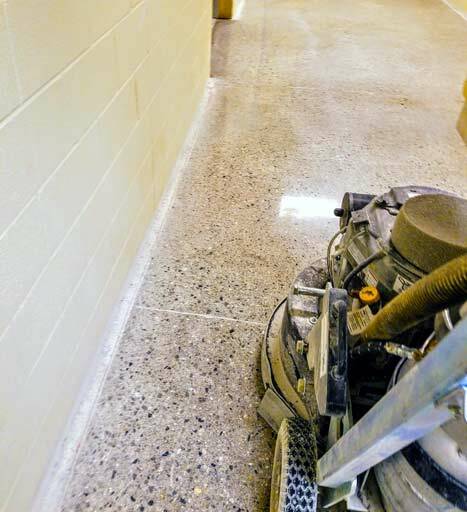 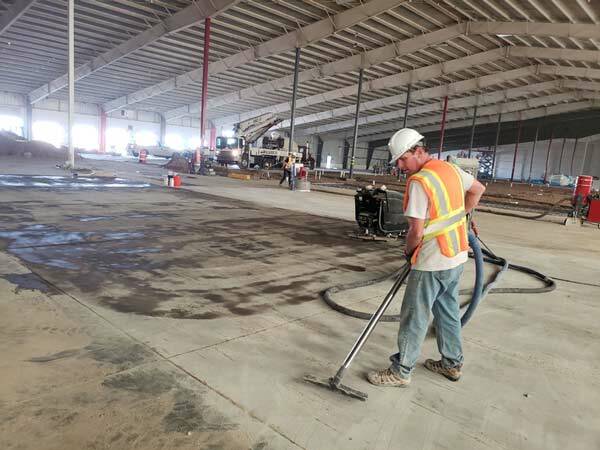 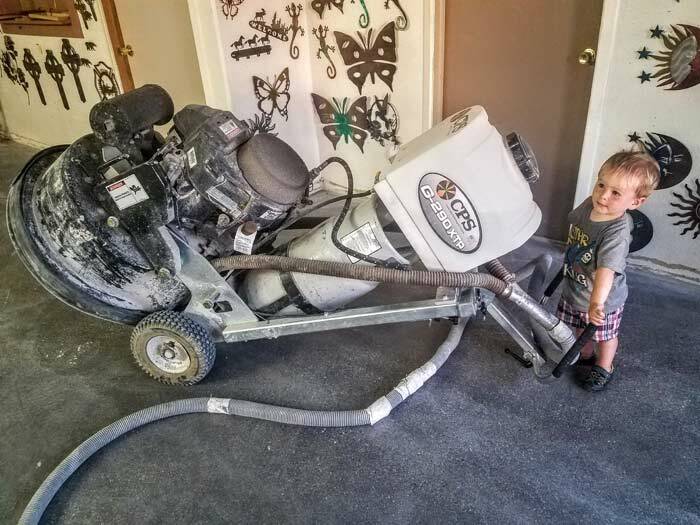 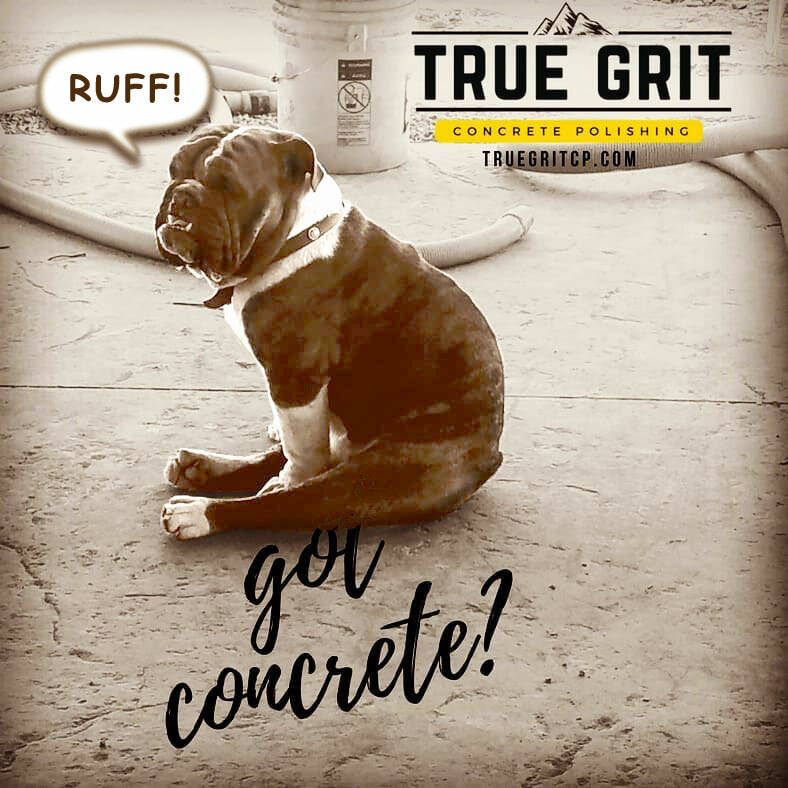 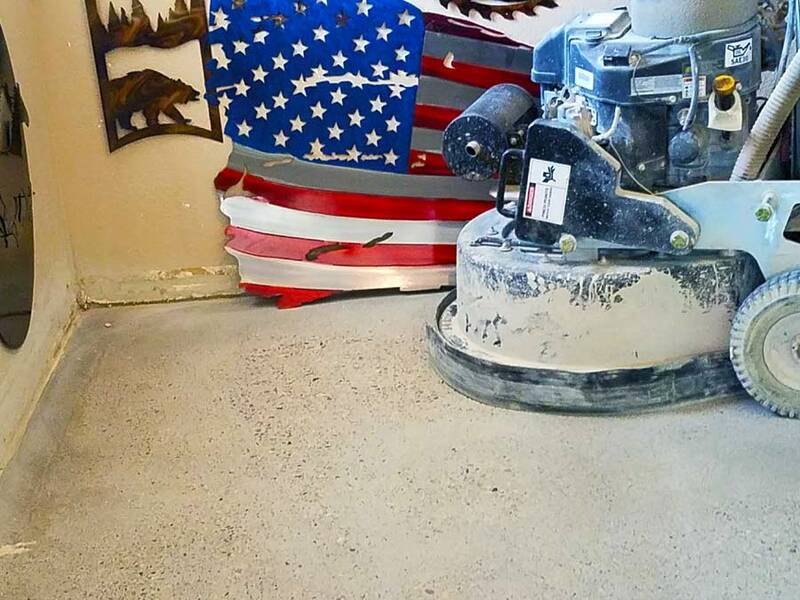 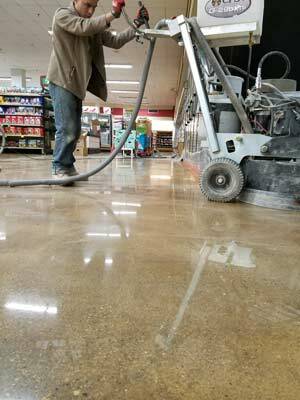 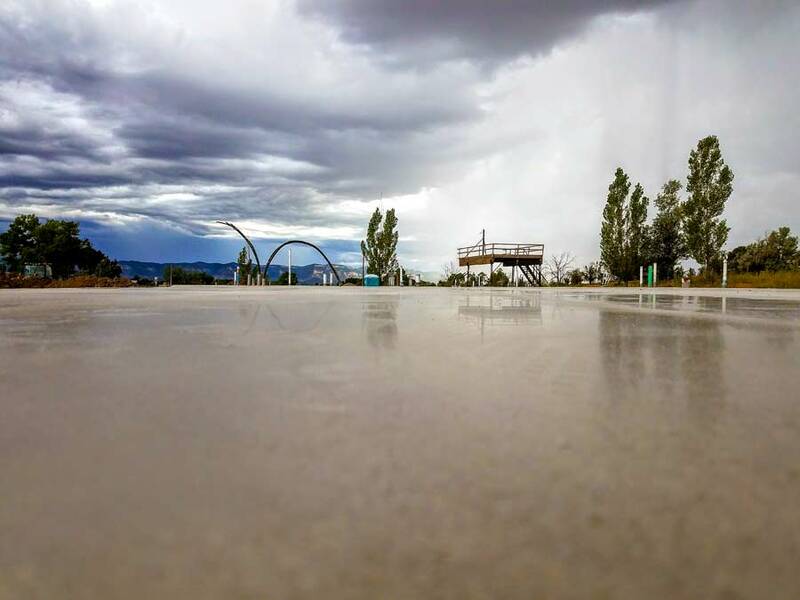 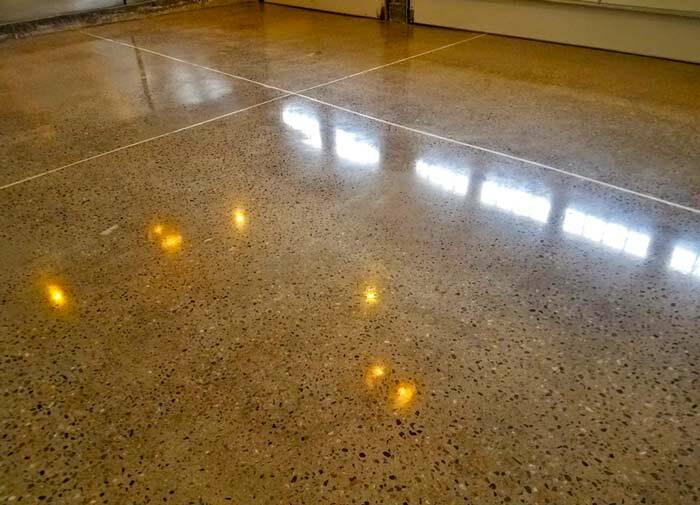 Polished concrete looks like shiny rock and is highly durable and low maintenance. 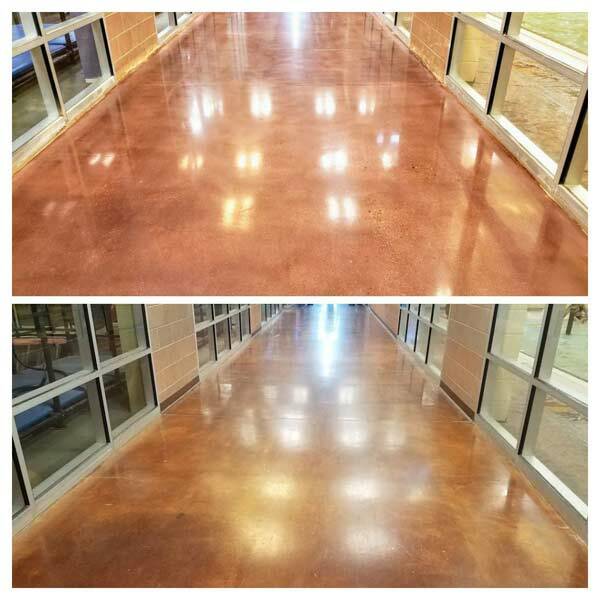 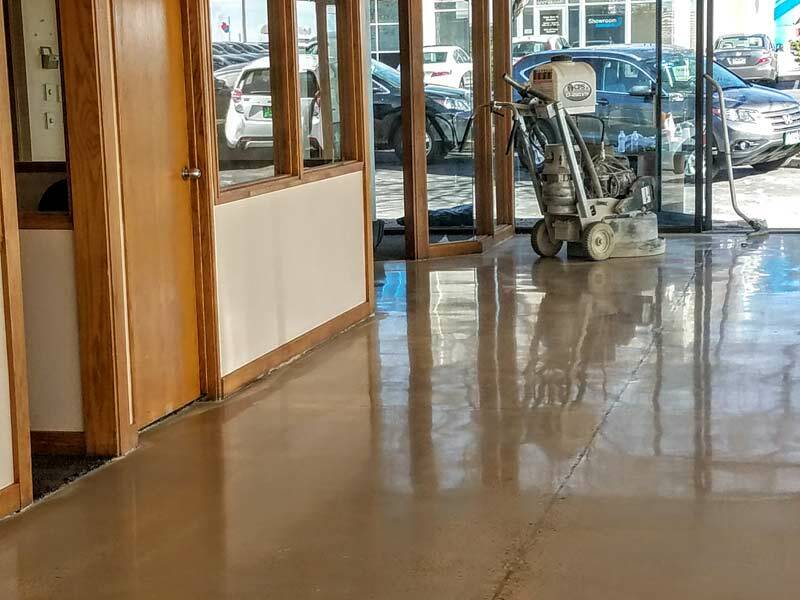 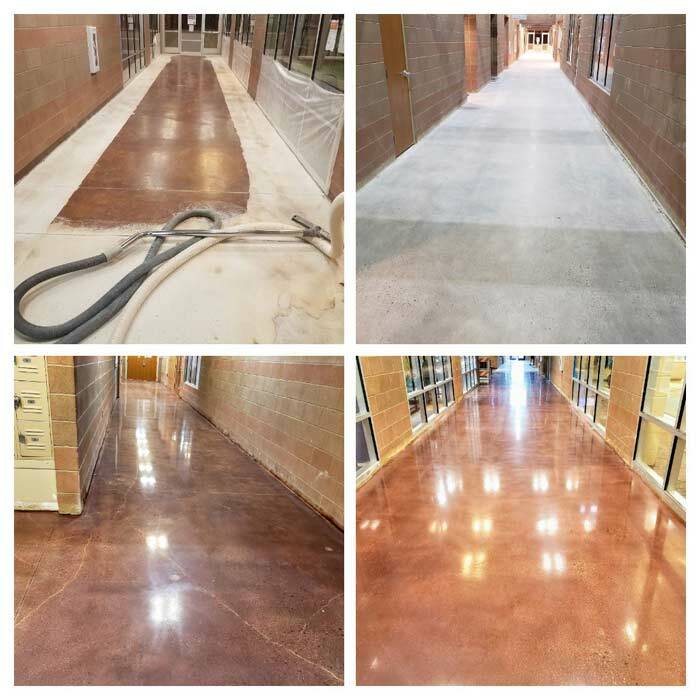 Highly Polished and Stained Concrete. 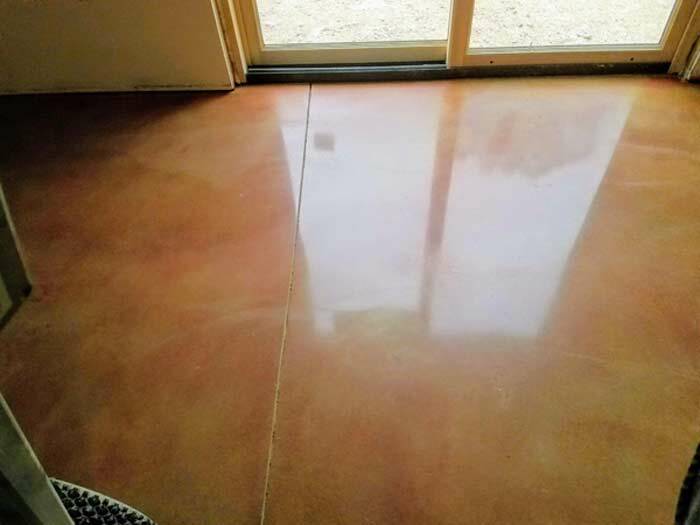 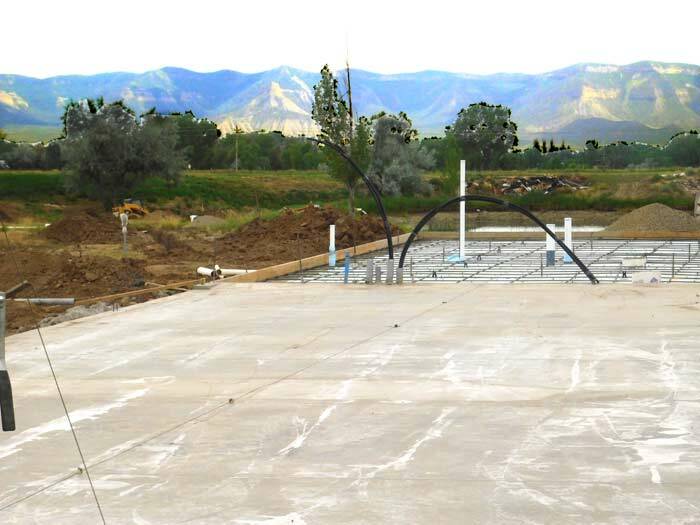 Beautiful Concrete Floor! 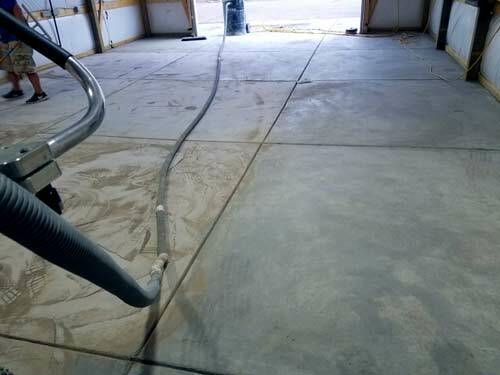 Garage Floor. 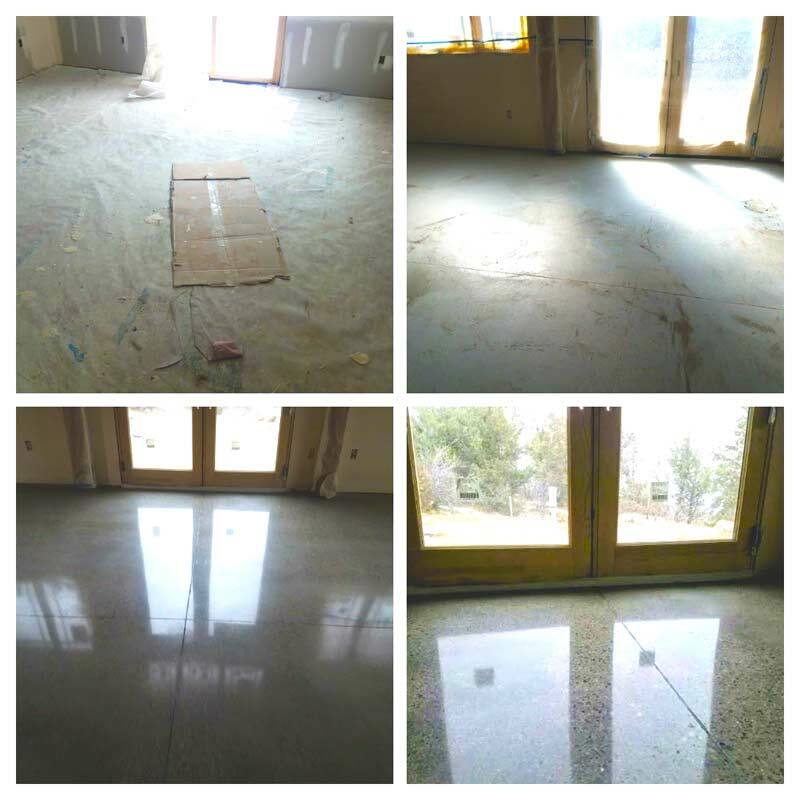 Completed Floor Shines Like Never Before! 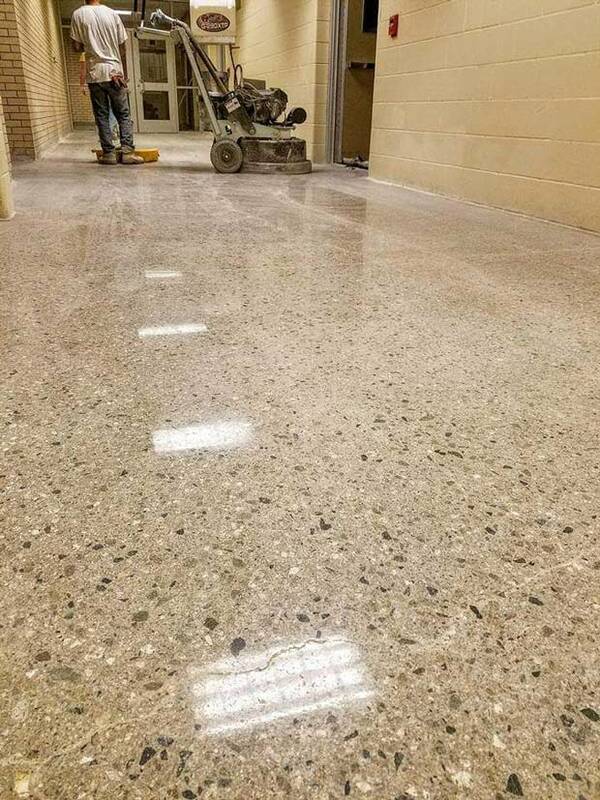 The process of converting drab to beautiful. 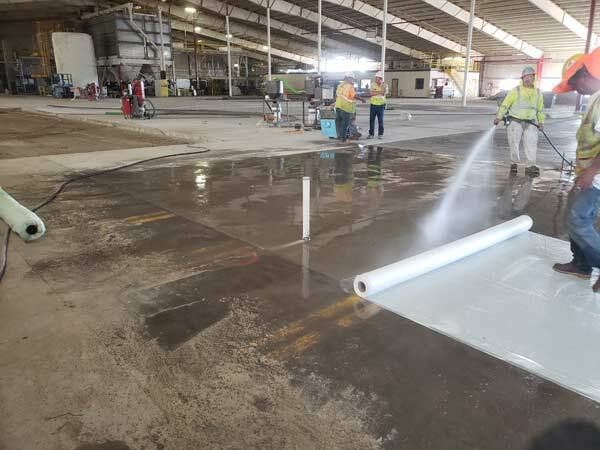 Particulates are removed by the hose shown. 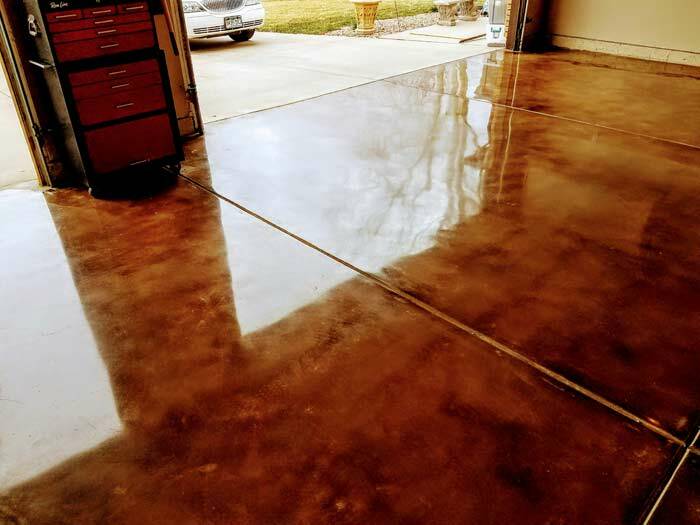 Pits are filled and polished for our friends at Reflections in Metal.